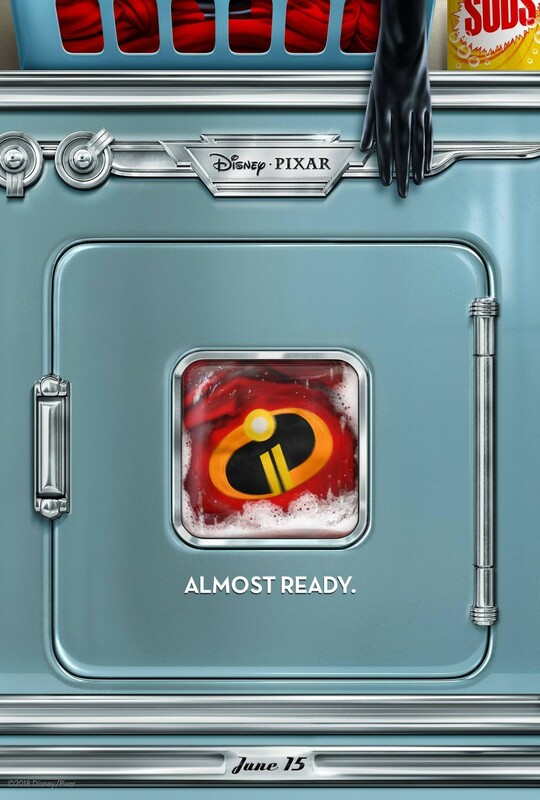 The Incredibles 2 - Available as a download or stream? 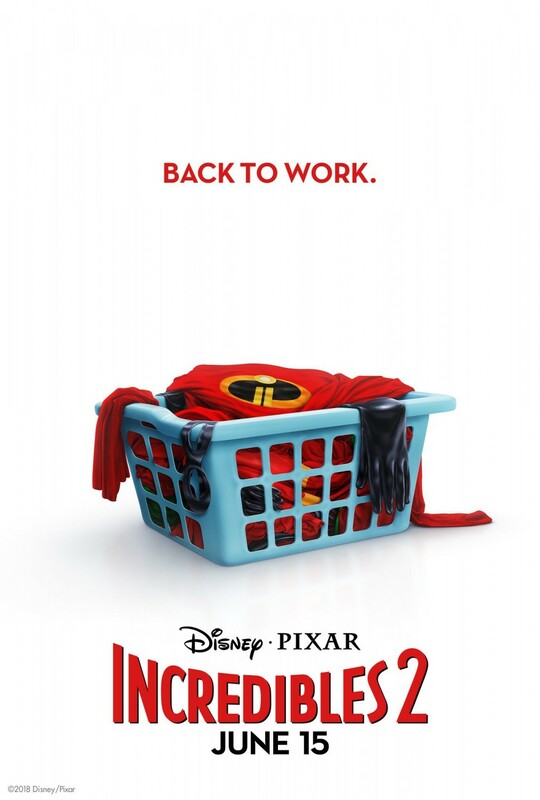 Fourteen years after the original film hit theaters, Pixar Animation Studios will finally release a sequel to the family-animation superhero film "The Incredibles 2";. 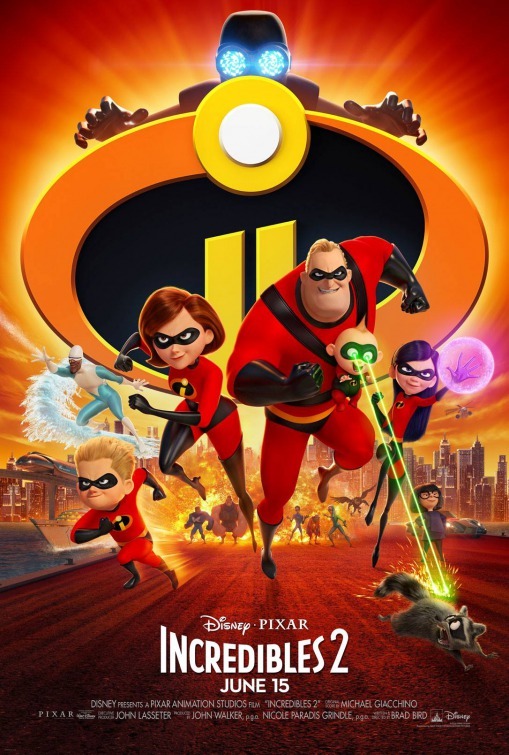 The sequel is being written and directed by the returning Brad Bird, and features Craig T. Nelson, Holly Hunter, Sarah Vowell and Samuel L. Jackson all reprising their roles. 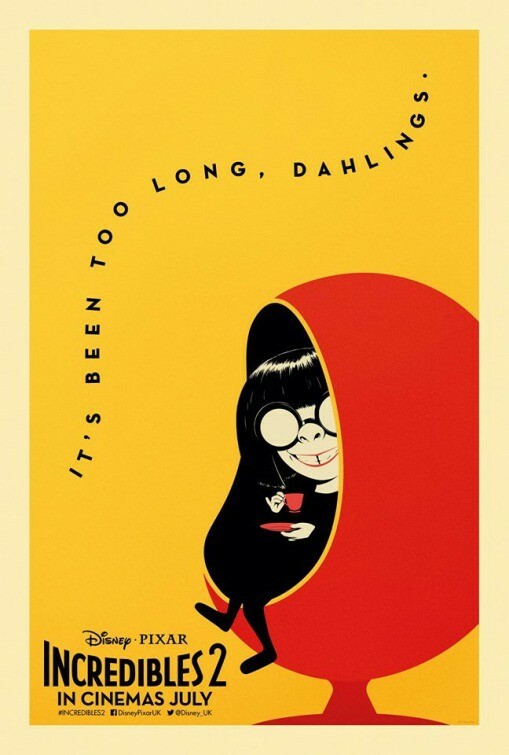 The plot has been kept top secret, all that's known is the film will begin minutes after the first one ended. Apparently Brad Bird is a ‘Breaking Bad’ fan, as Bob Odenkirk and Jonathan Banks have been confirmed for voice roles in the film. Odenkirk and Catherine Keener portray Winston and Evelyn Deavor, a brother-sister duo who run a telecommunications company. Banks voices Rick Dicker, head of the official Super Relocation Program. All of the returning characters have their original voiceover actor returning, aside from “Dash”, who is now done by Huck Milner. 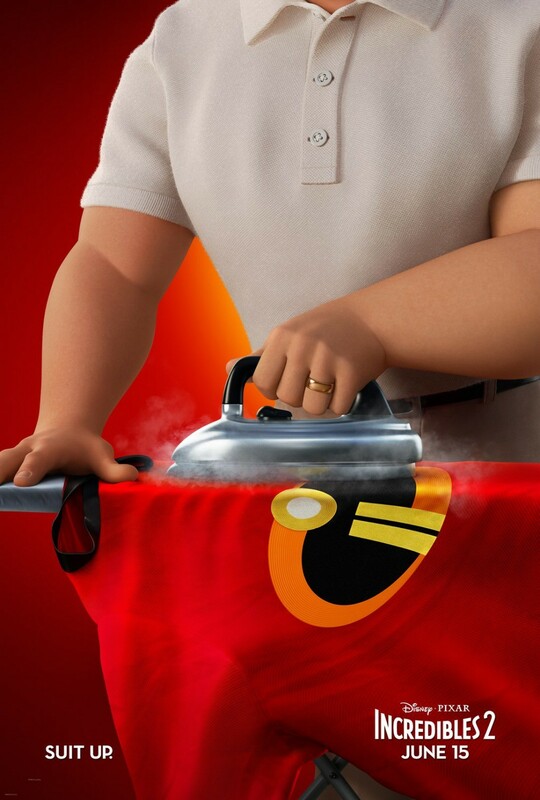 There’s also Incredibles 2 2018 NEW HDCAM X264-CPG which seems to be just a copy of the existing CAM. Incredibles 2 2018 720p WEB-DL-1XBET[TGx] has horrible audio, sounds like it was recorded in a movie theater. Video is great, though.